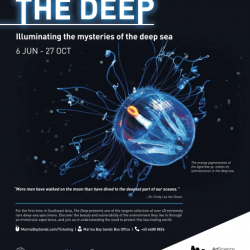 Come and enjoy this first time in southeast asia, the deep presents one of the largest collection of over 40 extremely rare deep-sea specimens. Discover the beauty and vulnerability of the environment they live in through an immersive experience, and join us in understand the need to protect this fascinating world. hurry visit us today! 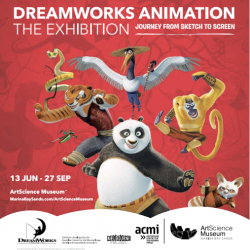 Come and enjoy this Dreamworks animation the exhibition journey from sketch to screen exclusively at ArtScience Museum.so hurry visit as today!